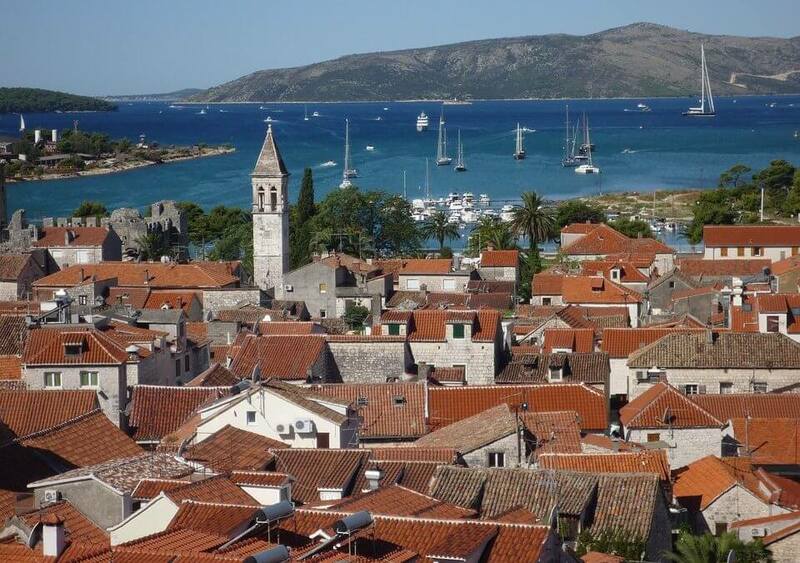 Croatia – The Unspoilt Mediterranean. First of all this holiday starts with travelling down through France to Strasbourg where you will stay for a night. You will then continue your journey through Austria to Salzburg and through Slovenia to Karlovac, Croatia. 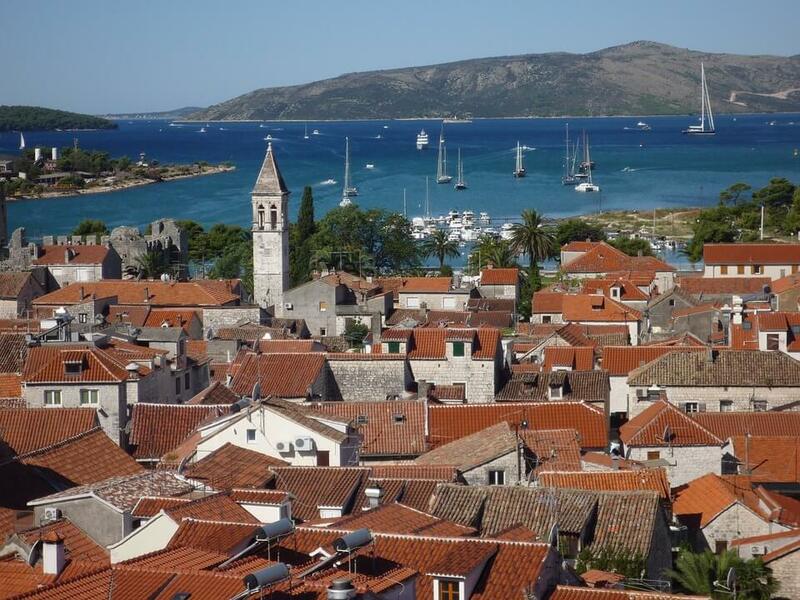 After you leave Karlovac you will travel to Dubrovnik, where you will visit the city walls and Dubrovnik Old Town. Next is Split, Croatia’s second largest city. While you are there, visit the Roman Palace of Diocletian. You will then head for Zadar where you will enjoy a tour. Zadar is best known for its Roman and Venetian ruins. Plitvice is next on your agenda where you will see Hungarian architecture. You will then visit Plitvice Lakes and National Park which is considered to be one of Europe’s natural jewels, a densely forested area with 16 terraced luminous-blue lakes. Next is Trilj, a picturesque inland town with Roman roots. Finally you will begin your journey back to the UK. What’s included in your motorhome holiday around Croatia?